The South London Gallery (SLG) was established on its current site in 1891 by philanthropist William Rossiter to ‘bring art to the people of south London’. 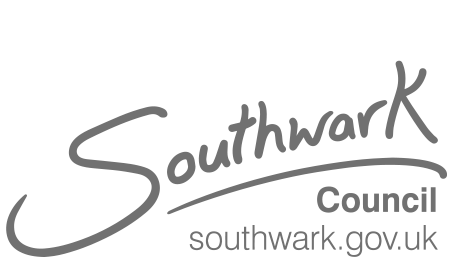 Today the gallery comprises its original site at 65 Peckham Road; the Fire Station (which opened to the public in September 2018); Art Block, a space for local children and families on Sceaux Gardens estate and two permanent gardens. The year-round exhibitions programme showcases the best in international contemporary art, complemented by an events programme for people of all ages and interests. The Gallery’s emphasis is on presenting new work by British and international artists, often by those who have rarely or never had a solo show in a London institution. 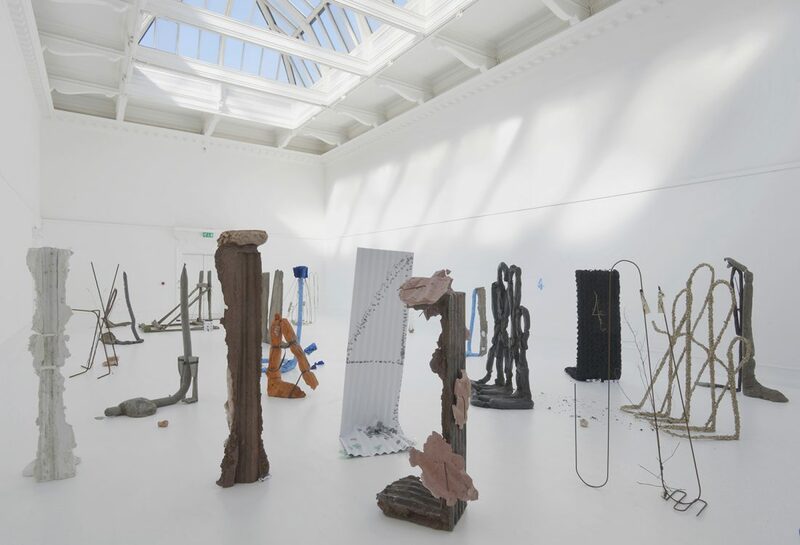 Group shows bring together works by established and lesser-known British and international artists, whilst an ongoing residency programme provides opportunities for artists to develop new work and exhibit at the SLG. Providing opportunities for learning and participation is at the heart of the Gallery’s purpose, and thousands of children, young people and adults take part in an extensive programme of activities. 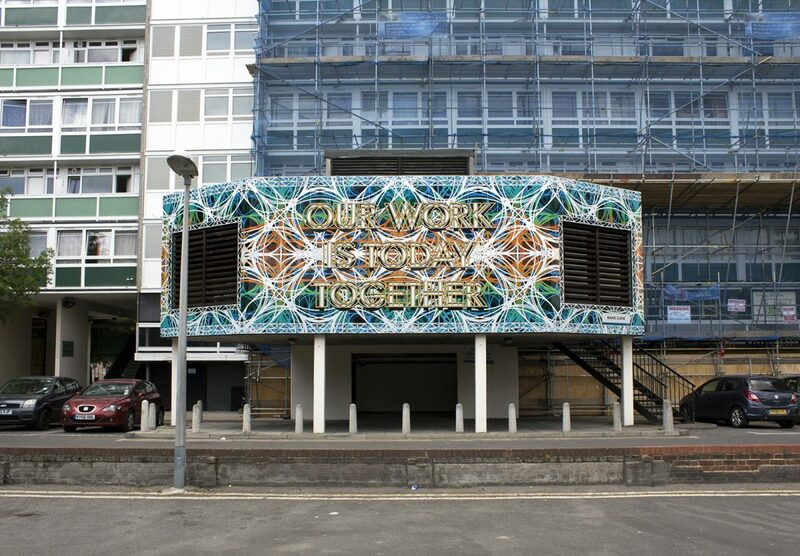 This includes a peer-led young people’s forum and website, www.recreativeuk.com; free family workshops every Sunday; Art Block, a dedicated creative space for children on Sceaux Gardens housing estate; artist-led projects and commissions on other local estates; ongoing provision for school visits; and a programme funded by BBC Children in Need for looked-after children. 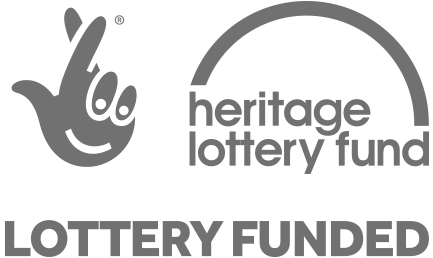 The SLG needs to raise a substantial amount every year to fund its work as a registered charity. Alongside invaluable funding provided by Arts Council England, Southwark Council, Heritage Lottery Fund and Freelands Foundation, the generosity of individual donors, companies, trusts and foundations all play an important role in funding the SLG’s free exhibitions, artists’ projects and education activities. Artists also play a crucial role in supporting the SLG with many donating works to auctions or making limited editions. Find out more about supporting the SLG. Admission to the SLG is free for everyone.